It takes some time to create a good reborn artist. I have been reborning since 2011, and I am still learning. In fact, I always learn something new, every time I create a new baby. I believe that you can be very good at what you do, and that you can be 'a natural' artist, born with that wonderful gift of transforming everything you touch into gold. But I also believe in education and in its power to give you the tools you need to become an artist of excellency. When I started reborning, besides studying a lot, I bought DVDs, to learn the art. I have several DVDs from various artists, from basic do advanced, and I first learned from them. But that was not enough for me. I wanted more. In the past two years, I have also attended courses with certified and renowned reborn artists, in order to improve my skills and give more realism to my reborn babies. The first course I attended was in 2013, with famous and very talented artist Silvia Ezquerra, from Spain. It was such a privilege to learn from her! It was an advanced painting course. 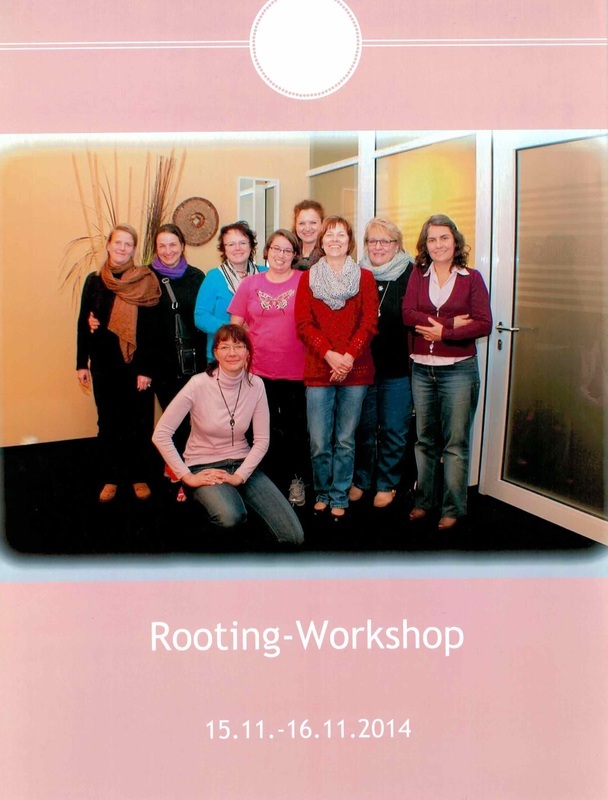 In November 2014 I attended another course, this time, an ultra-micro-rooting course, with wonderful and very talented artist Jana Günther, from Germany. 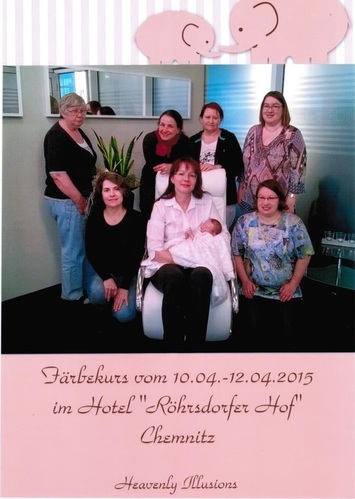 In April 2015 I attended another painting course with wonderful and very talented artist Jana Günther, from Germany. In May 2017 I attended an ethnic painting course with wonderful and very talented artist Jana Günther, from Germany. When you buy a baby from me, you are buying something made with not only the best materials you can find in the market, but you are also buying a very part of me, a part of my efforts to be an excellent artist, and of my education in the art, which I will always be very proud of.